Who the hell is Lillian Roxon? That's what I thought when I volunteered to review this documentary. Then I discovered that this Australia lass is actually the aunt of Health Minister Nicola Roxon but more particularly, Lillian Roxon could be considered one of Australia's first feminists and renowned rock journalists. Originally a journalist, Roxon moved to New York and became a rather well known promoter and publicist in the underground music scene. It all began at the Max's Kansas City Club which was the place to be if you were an up and coming musician. This venue was like playing the casino's, many people came but only a few actually transcended to the next level. 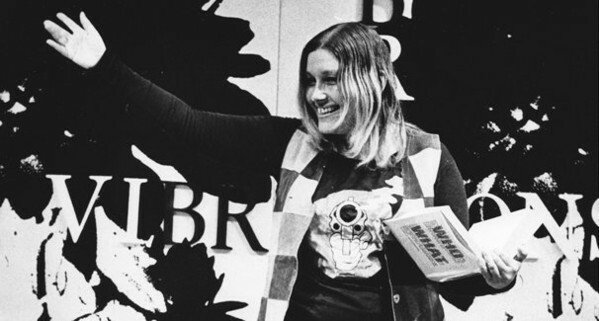 This documentary highlights the influence that Lillian Roxon had in America and how she used her status to promote a number of musicians and how she changed the face of rock in not just America but also in Australia. Roxon also mixed with people such as Andy Warhol, Jim Morrison and probably helped push Germaine Greer in the direction she ended up heading. 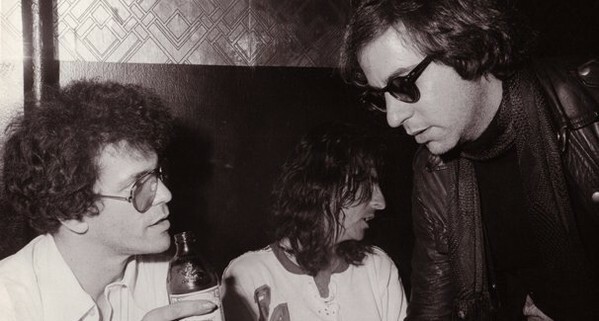 With this in mind, the documentary has some wonderful interviews with Germaine Greer, Danny Fields and my favourite, Mr. Iggy Pop that discuss the influence of Roxon from not just her book, "Rock Encyclopaedia" but also how she pioneered music journalism. The outstanding aspect of Roxon is that unlike many of the other journalists of her day, she actually had a classic education that included both the University of Queensland and the University of Sydney. Although Lillian's legacy still remains today, she unfortunately passed away on the 10th of August 1974 at the relatively young age of 41. 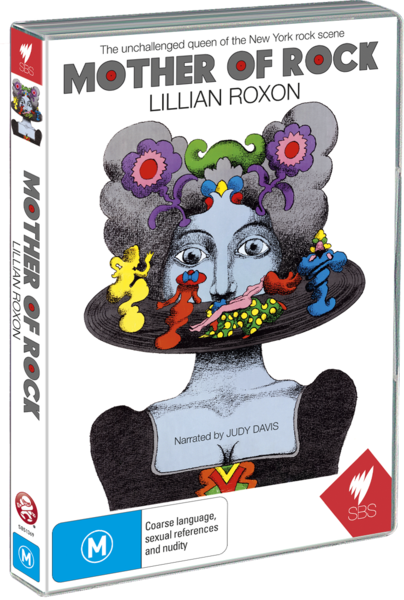 If you're interested in the world of classic rock and more particular the grass roots of journalism of this area, than Mother of Rock: the Life and Times of Lillian Roxon is a very insightful and thoughtful documentary that you should definitely investigate.